The newest PBS KIDS series joins our daily schedule with a special one-hour Presidents Day premiere event! Pinkalicious & Peterrific encourages children to explore the arts and express themselves creatively. 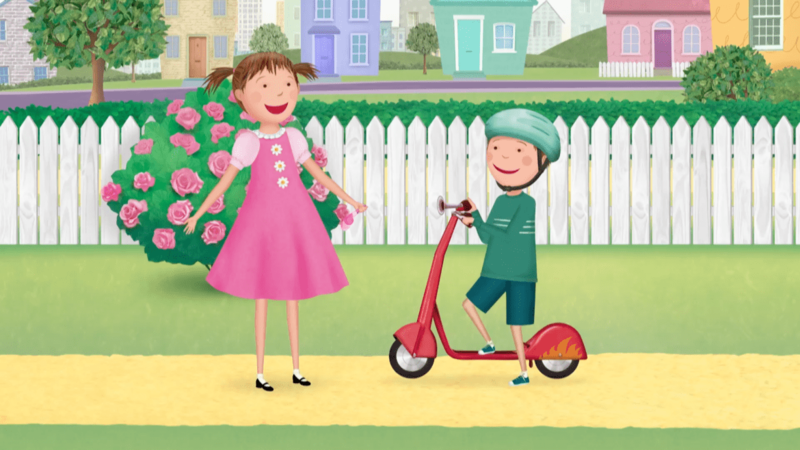 Based on the best-selling picture book series by Victoria Kann, this new multi-platform media property brings music, dance, theater, and visual arts to life through the adventures of Pinkalicious and her brother Peter. The one-hour series premiere airs on WSKG TV Monday, February 19, 2018 at 9:00am & 2:30pm. Can’t wait? Visit The Discovery Center of the Southern Tier at 11:00am for a special Valentines Day sneak peek screening of Pinkalicious & Peterrific! 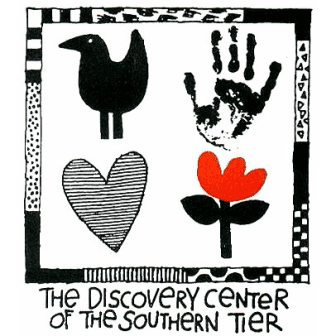 Enjoy series-inspired activities and stories with our friends from the Four County Library System. Free with museum admission.